BTS (방탄소년단) ‘Save ME’ Official MV. 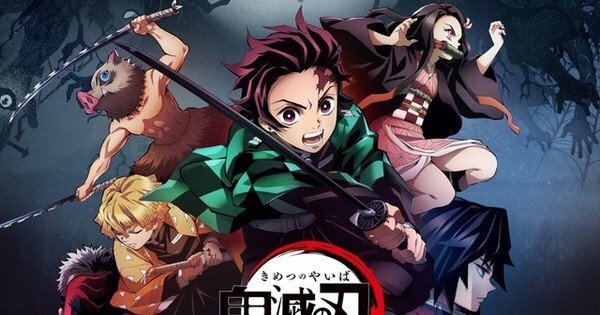 Series premiered on April 6 The official website for the television anime of Koyoharu Gotouge‘s Demon Slayer: Kimetsu no Yaiba manga revealed on Saturday that “FictionJunction feat. 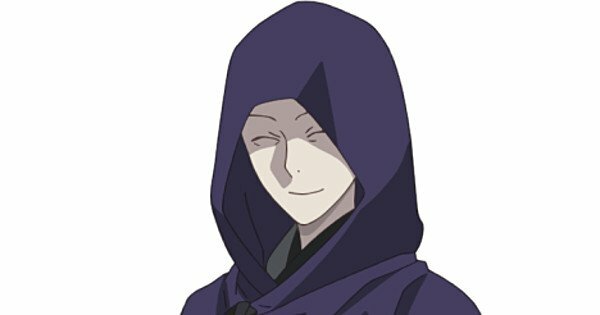 LiSA” is performing the ending theme song “from the edge” for the anime. “FictionJunction feat.” is the wording composer Yuki Kajiura uses when collaborating with a solo singer. BTS – Perfect ManBTS – Perfect Man(Original by, SHINHWA) 방탄소년단 – Perfect Man.